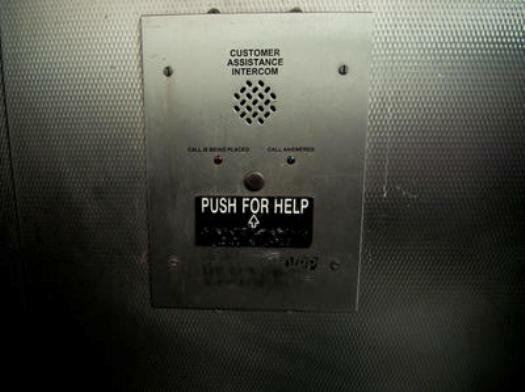 What A Nightmare: Video Of Stuck Passengers In MTA Subway Elevator… – Darnell TheNewsMan!! I can’t even imagine because I’am not a fan of elevators! 28 people survived being stuck in a subway elevator without one of them freaking out. The unfortunate subway riders were trapped in the elevator at the 1 train station at 181st street in the Washington Heights section of Manhattan.This station is 120 feet below the surface, has four elevators, and a bridge connecting the two side platforms. There is only a set of emergency stairs for a fire, causing all riders to take an elevator at all times. Woman Poured Boiling Liquid On Elderly Neighbor! Amtrak Boots Woman for Loud Talking On Cell Phone!